What's better than making a summer time treat with some organic soda! What did I just say?! That's right and exactly what we did. I recently had the opportunity to review Veri Organic Soda. And we used the Orange flavor to make some yummy Orange Soda Pops. Veri is committed to crafting the world’s finest organic, low-calorie, soft drinks. They spent years crafting a line of soda that is made with the best organic ingredients, and is low in calories but also tastes like the real deal or in other words, how soda used to taste back in the good old days. Veri Organic Soda has no harsh sweetness or overpowering carbonation. It has a delicious refreshing taste and only 60 calories per can with no artificial ingredients. It is a soda the whole family can enjoy. Available in Veri Cola, Orange, Ginger Ale, or Lemon Lime. I think Veri makes a great addition to any summertime get-together! - Veri Soda uses only the best quality organic, non-GMO ingredients in their line of USDA NOP-certified organic soda. - Veri is sweetened with organic fruit juice, organic cane sugar, and organic stevia to deliver a refreshing soft drink with only 60 calories per can. The drinks are lightly carbonated, allowing you to really taste the flavor. Plus, there’s no harsh sweetness or lingering after-taste like most zero-calorie sodas. - Veri Sodas have a “low glycemic load,” meaning you won’t have a sugar spike (or the dreaded crash after!). - All Veri Sodas are caffeine free. - Veri Soda is available in four flavors: Veri Cola, Veri Lemon Lime, Veri Orange, and Veri Ginger Ale. - Veri Soda is available at select stores nationwide, with a suggested retail price of $4.99 for a four-pack. - Veri Cola delivers the subtle taste of cola with hints of cinnamon and real lemon juice. - Veri Orange is made with 12% real orange juice from oranges grown in Mexico and Turkey. - Veri Lemon Lime is created with real juice from organic lemons and limes to deliver a truly refreshing taste. - Veri Ginger Ale harnesses the flavor of Asian ginger and finds the perfect balance of spice, sweetness, and light carbonation. This one was my favorite. Have you ever made pops with soda? what do you think of Veri Organic Soda? 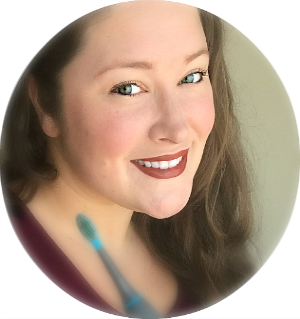 Nanny to Mommy received complimentary products from Moms Meet to provide this post. All opinions are my own. First I'd try their Cola flavor. Veri Orange sounds so good I would love try all the flavors! we love the orange flavor!! Im excited to try the Veri Ginger Ale!! It sounds fantastic!! The ginger ale sounds refreshing - I haven't tried any of the stevia sweetened drinks yet, the cane juice probably would offset it a bit. I'm excited to try the cola. I'd like to try the orange flavor. I would like the cola Veri soda. Mmm this looks so good. 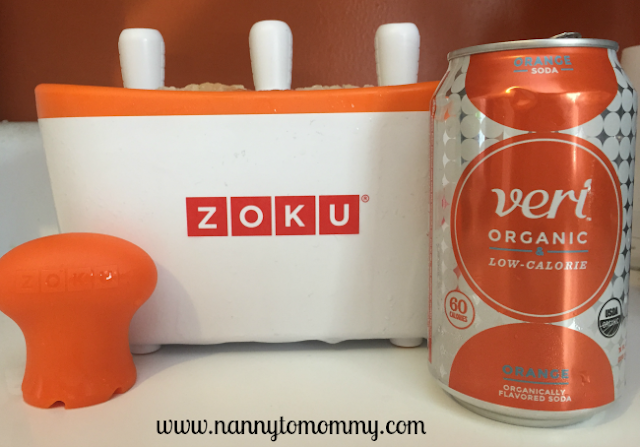 I have the Zoku Pop Maker too and I love it. We used Vitamin water to make healthy pops. I’d love to try this veri soda pop idea! Yummy. Love that Veri soda is so healthy! The Very Orange flavor sounds good! This is really cool concept, never tried something like this with pops! Love that the calorie count is so less, I am trying to control calories during summer and it really is hard! Cola flavor would definitely be interesting one to try especially during summer. Thanks for the awesome giveaway and good luck to all! I'D LIKE TO TRY THE VERI GINGER ALE. thanks! I would love to try their ginger ale. I would like to try the Ginger Ale...haven't had a Ginger Ale in a long time! I would love to try all of them. I would probably try Orange first. I'm excited to try the Orange and Cola flavors! I love the taste of real ginger and have yet to find a ginger ale that actually tastes like ginger, so I am excited to try the Ginger Ale flavor. I would love to try the Orange flavor. I would love to try the Orange Soda first! I would love to try the lemon/lime. I like to add a little in my waters for flavor. I think this would be the best. I would love to try the ginger ale! Sounds very good! I'm most excited to try the ginger ale. The cola flavor sounds great for the adult me...I see some good coke Icee's with it, but I really like the idea of these orange pops for my grandkids. They'll love them. Never made pops with soda. I have never thought about it but shure sounds like a fantastic idea. Especially with a soda that is organic! 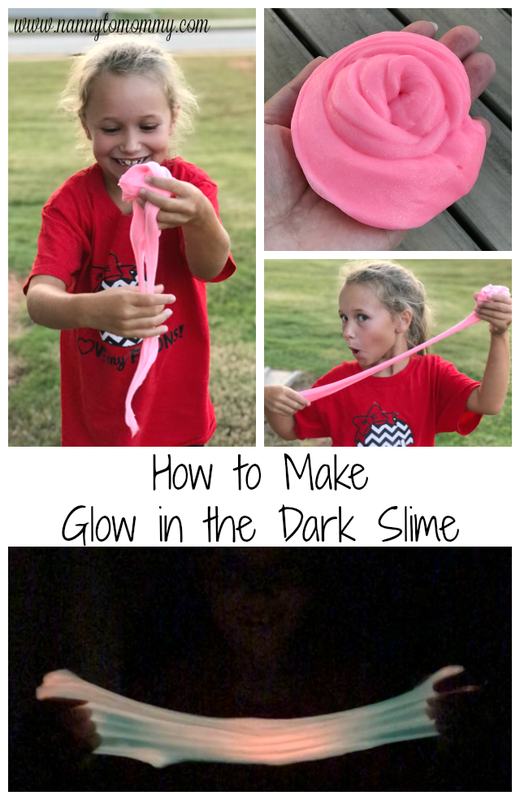 I want to try these for my children this summer! 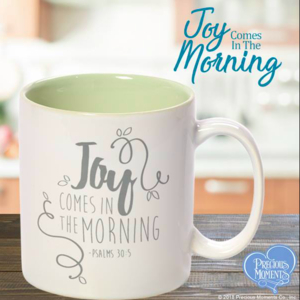 What a fun treat for these warm summer months! well ya have me curious about this brand....wonder if I can locate some in my area! These sound delicious. I'm embarrassed to say we have a Zoku maker that we haven't used yet!! I have never heard of this soda. 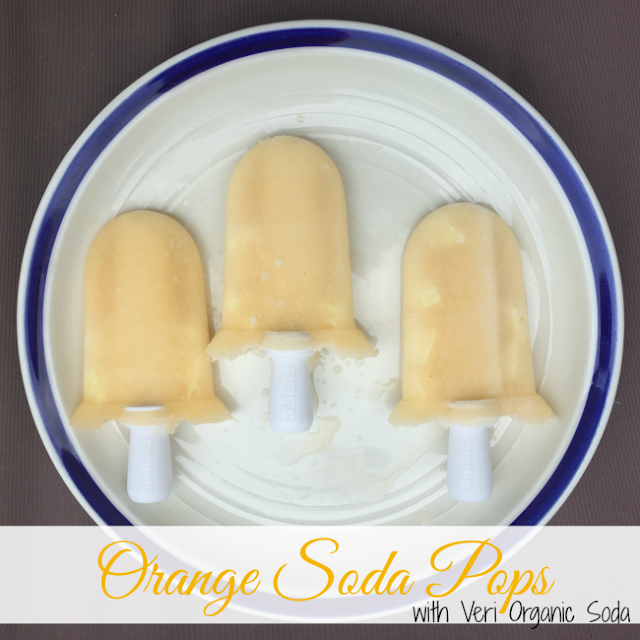 I love the idea of making soda pops! Yum! Things like these always make for a great basement party staple. I have a birthday party coming right up mid-month here, and the kids are going to just love this. Thanks for sharing it. These look like awesome ice pops. I would love to have a Zoku Pop Maker. My daughter would like of all sorts of flavors of pops to make, but these look so tasty and fun too. These look great. Ibet they ar really refreshing. Ilike homemade pops. so much better ingredients. I haven't had soda pops since I was a kids. I would definitely make them with orange soda! Making soda pops like sounds cheaper and tastier! Making some orange pops sounds like tasty dreamsicles & I like them! These look delish & refreshing! I want to try the lemon lime soda. I'm gonna try the popsicle recipe for my granddaughters. These sure would make a refreshing summer treat!